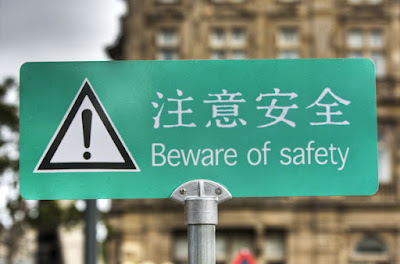 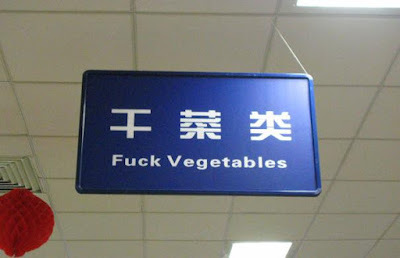 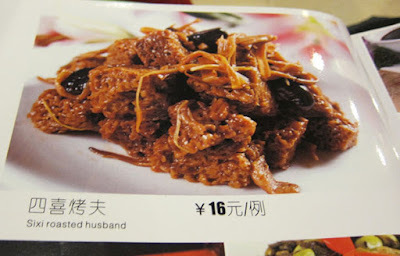 Facts4Funs: Top 10 Chinese Translation FAILS! 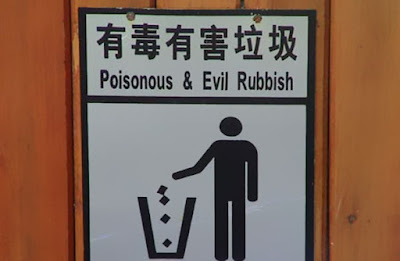 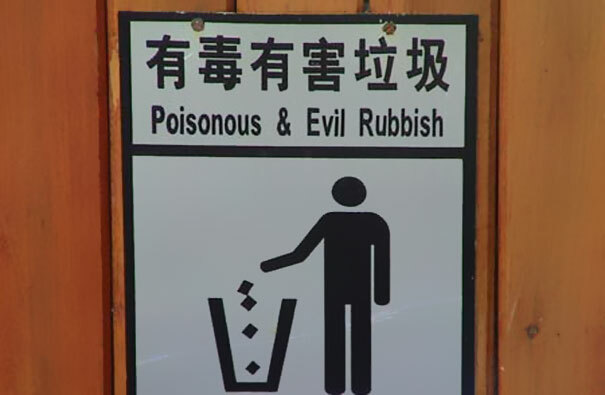 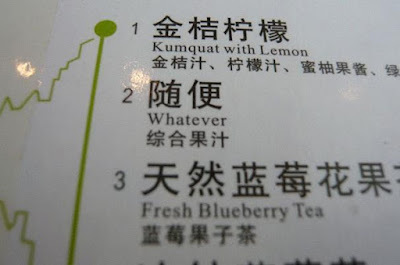 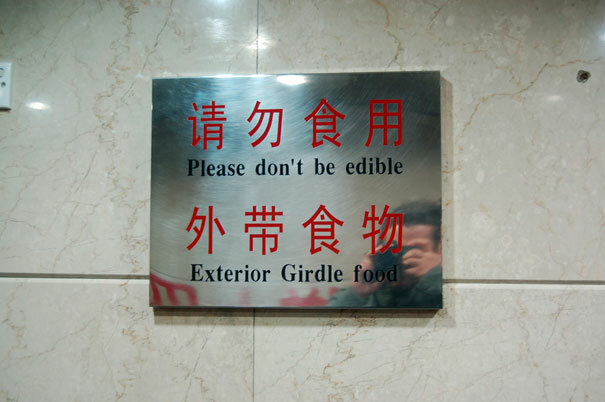 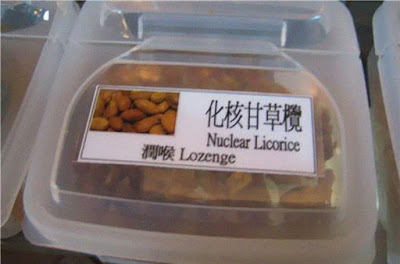 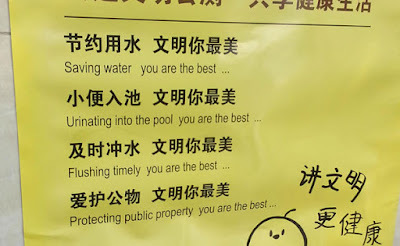 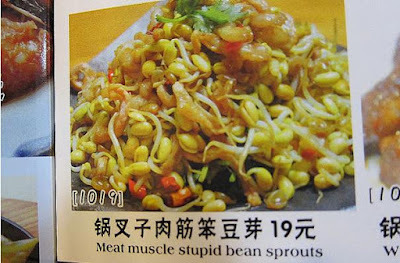 Here are Top 10 Chinese Translation Fails. Enjoy.